Pets have become an attraction on the Internet and some with curious features or belonging to famous celebrities get thousands of followers. In 7500 BC, man was attracted by cats and began to domesticate them, but it was not until 2007 when a real obsession for these felines began with a boom in videos on YouTube. 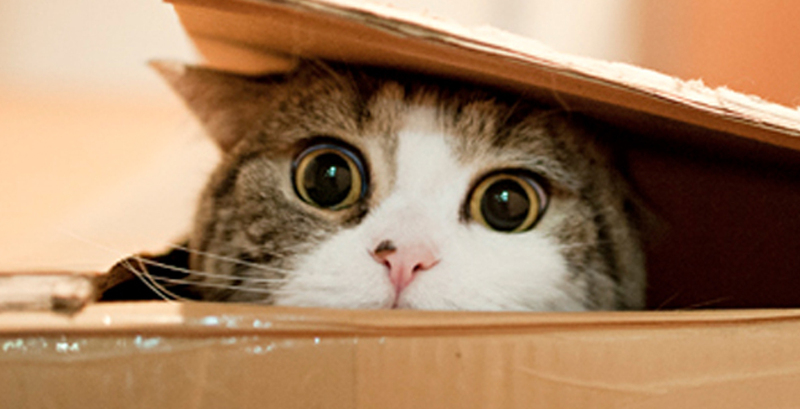 The first pussycat on the Web to receive millions of visits is named Maru, a Scottish fold to whom its owner dedicated a blog in 2008. The following year he created a YouTube channel and videos of Maru’s adventures have been played over 200 million times, leading to book publication of a book and starring in ads. Another celebrity who is at the head of the online culture is Lil Bub. This is a female cat with a very peculiar physiognomy upon which even a documentary has been made: Lil Bub & Friendz. Her profile has 138,000 Facebook Likes and her Twitter account over 15,000 followers. The fame of this feline seems limitless: at the Tribeca Film Festival it strolled down the red carpet and actor Robert de Niro did not hesitate to spend some time with the lovely pet. However, if there is a reference platform for showing off pets, it is Instagram, and its undisputed star is called Snoopybabe. More than 180,000 people daily follow the funny makeover of this cat that, at first glance, seems to be a teddy because it is so fluffy. Now the Internet does not want it-girls or celebrities, what is now fashionable is to see everything that has to do with your pets. Proof of this is the cat of the famous fashion designer Karl Lagerfeld, Choupette, who has nearly 30,000 followers on Twitter. Although now it cannot live so quietly because it has a new canine competitor. This is Neville, the bull terrier Marc Jacobs has with pointed ears, black and white hair and a funny spot near the muzzle, which is the new it-pet of the moment. The New York designer is never separated from his dog. And he proves so by having appeared with it on the homepage of Love magazine, of which he has very recently become editor. This he owes to Katy Grant, director of the magazine and owner of Clara, a rabbit who stars alongside Neville in the photos. Like Neville, more and more dogs are beginning to gain popularity on the Internet and subtly threaten the undisputed reign that cats have enjoyed since its inception. ¿Who will win?